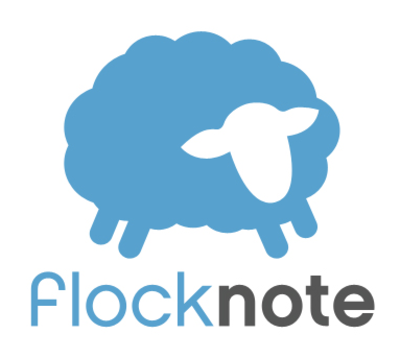 Flocknote is our parish's email and texting platform. When you subscribe, you will receive our weekly e-Newsletter called "The Friday Flocknote" delivered right to your email inbox. It contains the upcoming Sunday Mass readings and reflections, resources to grow in faith, parish news and upcoming events. You will receive a friendly reminder about Mass times for holy days.